No credit on your phone? Text us on 07794 545548 for FREE! Need a long distance booking? Click the button below and fill the form prior 48h before the pickup time. 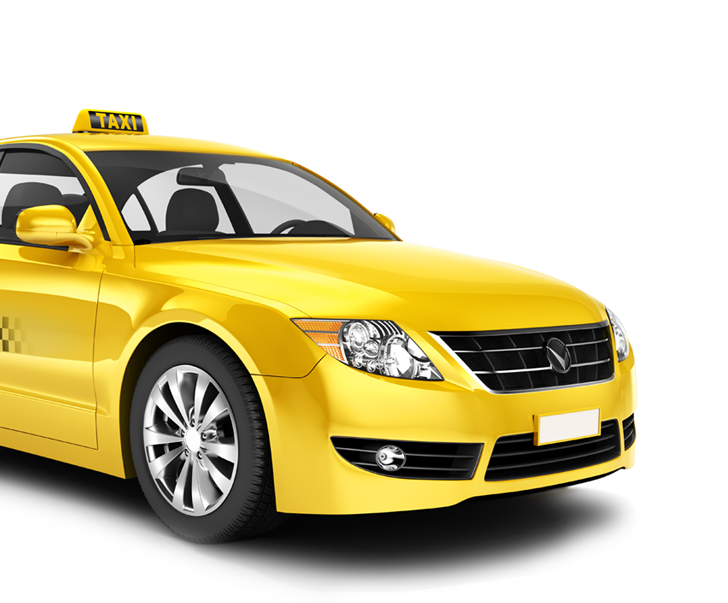 Yellow Star Taxis are a forward looking company that lead the way with innovative and new ideas. Our state of the art computerized operating system has secure data, GPRs coverage UK wide and the facility to send a text to your mobile when we arrive. 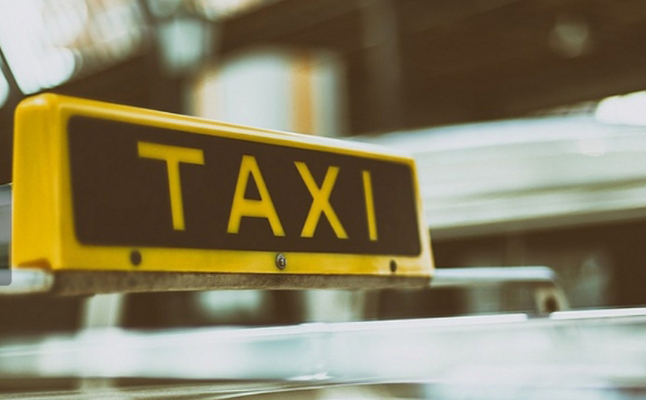 All of which allows us to deliver a friendly, reliable, and secure taxi service to our customers. We text your mobile with the make and registration of the vehicle when we arrive. The system is safe and convenient, and you'll know that you are in the correct vehicle. We can receive your text messages on 07854501212. Simply text us your booking, we will text you back to confirm, and your taxi will be on the way. Our system dispatches the nearest vehicle to your location ensuring waiting time is kept to a minimum. Our office, which is just around the corner from Morrisons, opposite the taxi rank has an internet café where you can surf the web, print copy or fax. If you have a lot of shopping you cannot carry, we also have a freephone just inside the main entrance of Morrisons store in Bognor. Alternatively, outside the entrance on the opposite wall, look out for the big arrow and simply press the intercom button to speak to our operators, and one of our cars will be straight round for you. If you are visiting Butlins, we have numerous freephones dotted around the resort for your convenience. 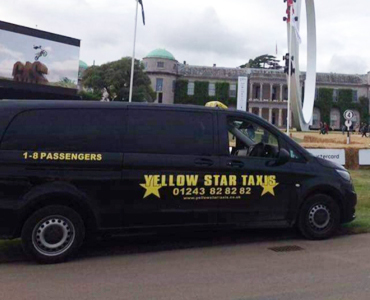 Yellow Star Taxis have a wide range of vehicles including saloons, hatchbacks, estates and multi seaters, ranging from 5 to 8 passenger seats. We also have a specially adapted wheelchair accessible vehicle (On request), that carries up to 6 passengers plus wheelchair. If you are planning a journey with lots of luggage, we have larger long wheelbase vehicles available that have extra luggage space. All our vehicles are serviced and maintained to the highest level, to ensure that your journey is carried out in comfort and security.